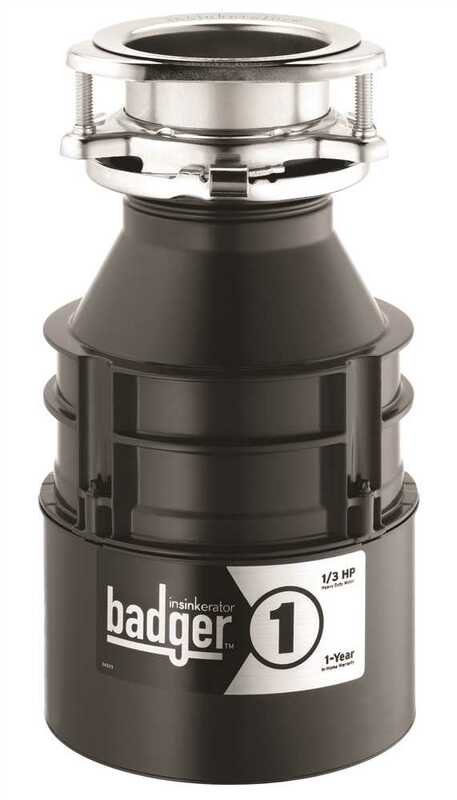 The InSinkErator Badger 1 is the preferred economy model garbage disposal. 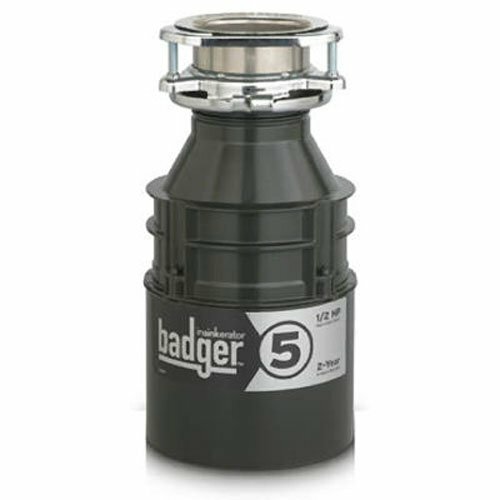 Its tough, galvanized steel shredder ring and stainless steel sink flange resist corrosion. 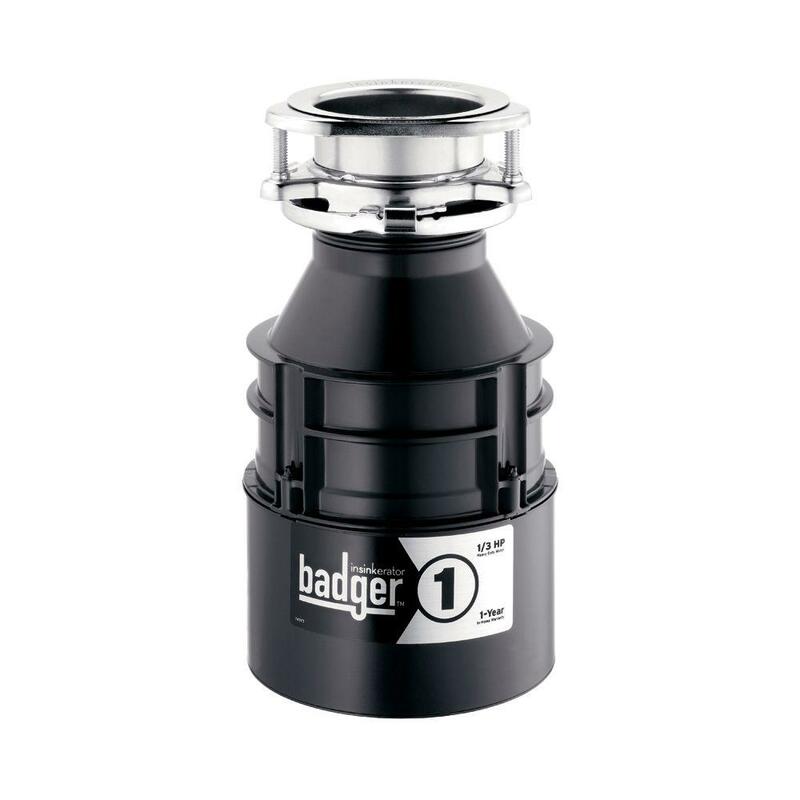 This unit also includes an exclusive self-service "wrench" that frees simple jams!^^Warranty Information^^Included with this garbage disposal is a full 1-year warranty. 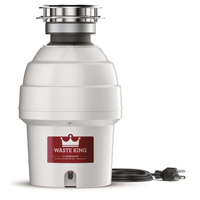 The warranty covers parts and in-home service. 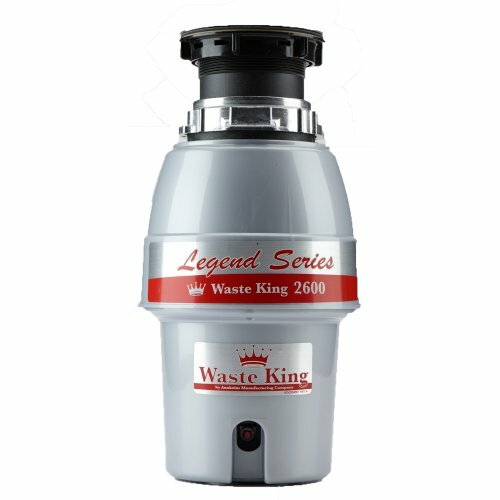 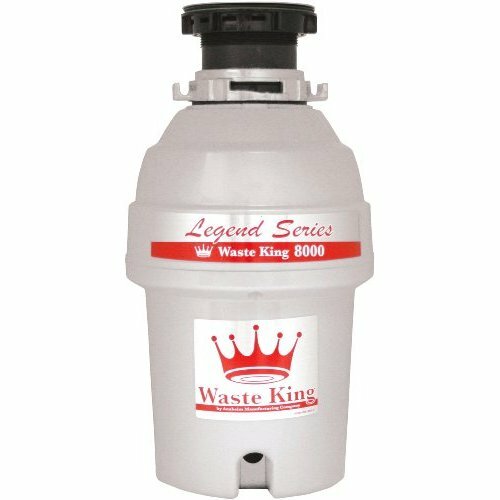 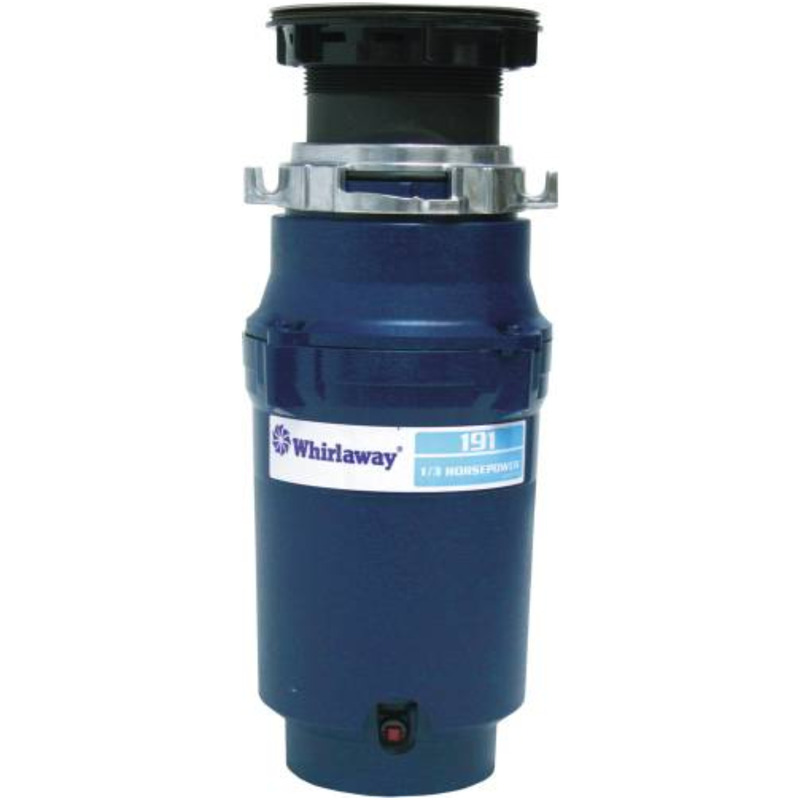 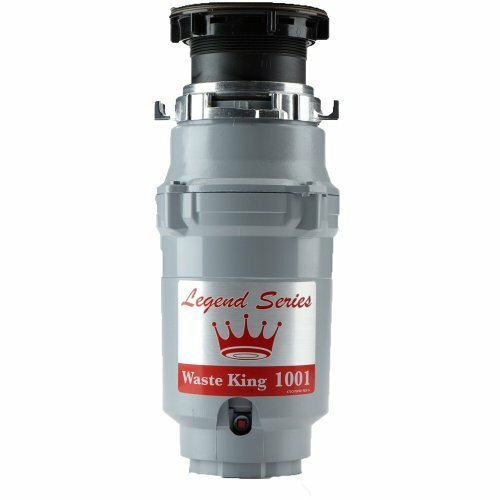 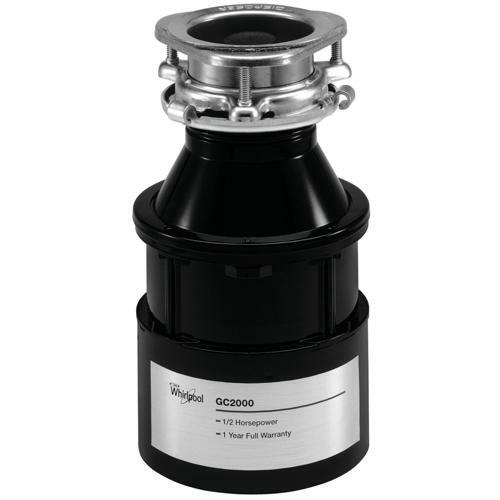 This garbage disposal provides dependable performance at a moderate price. 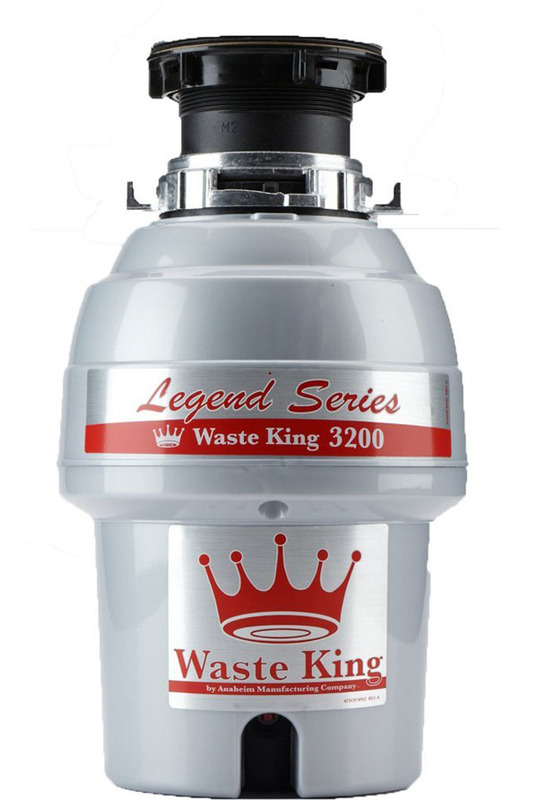 Its galvanized steel rotating shredder includes two stainless steel impellers for faster grinding, while its exclusive self-service "wrench" frees simple jams.^^Warranty Information^This garbage disposal comes with a full two-year warranty. 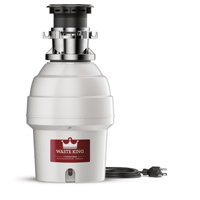 The warranty covers parts and in-home service. 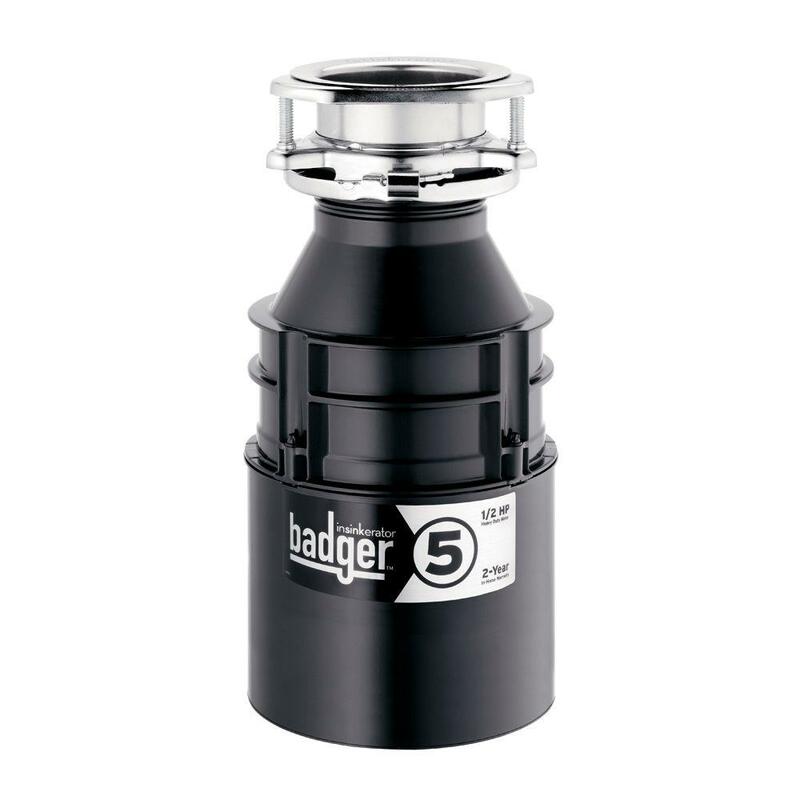 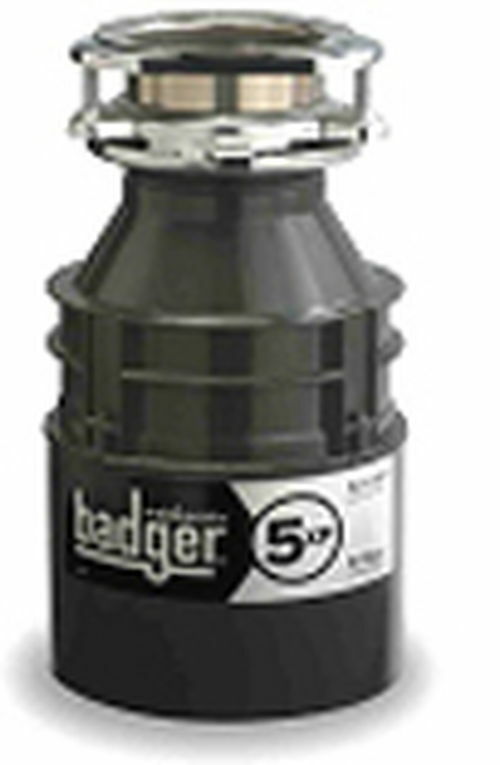 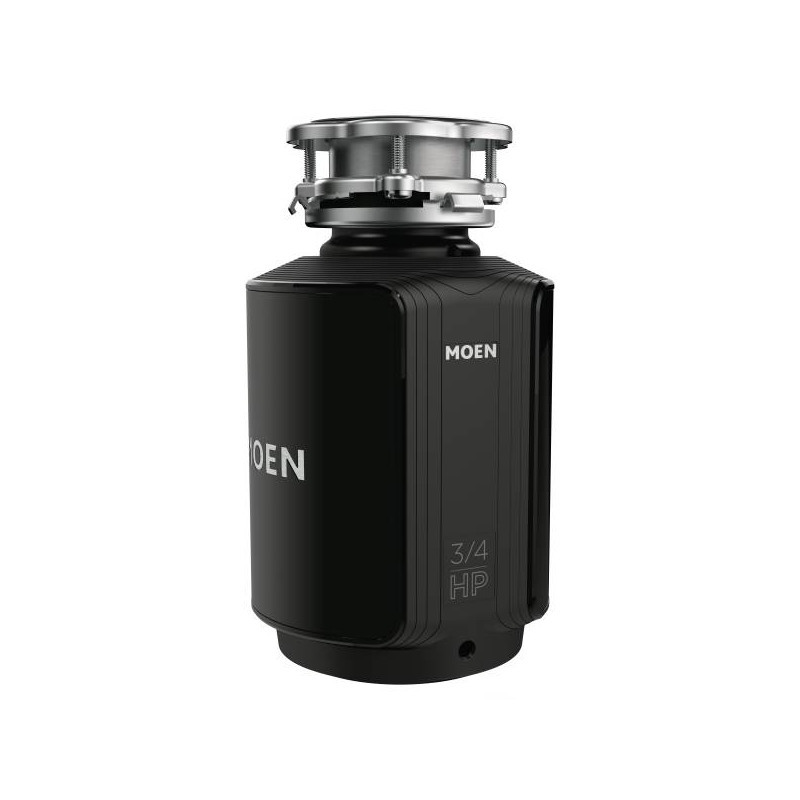 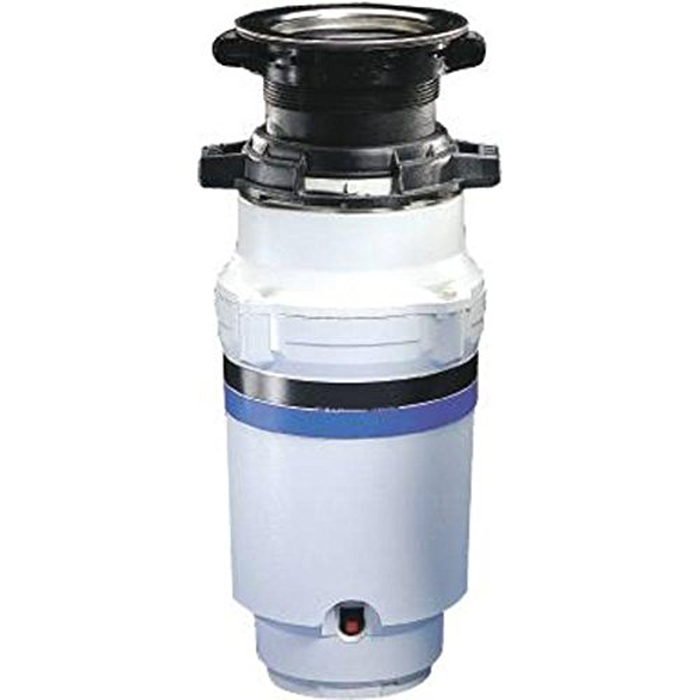 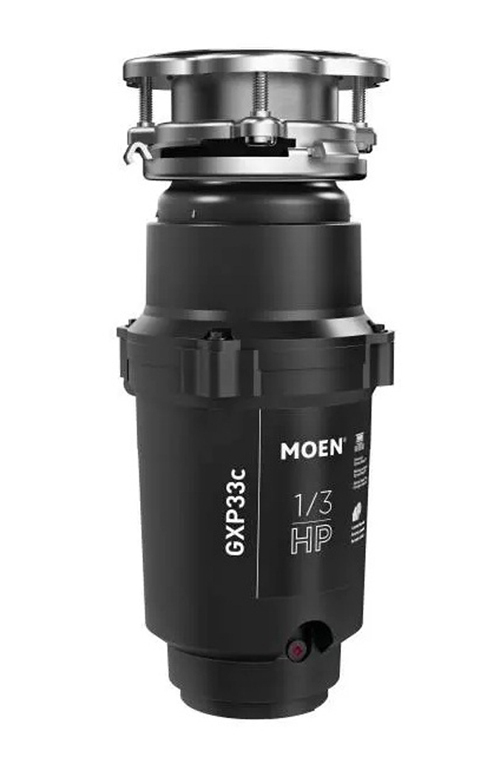 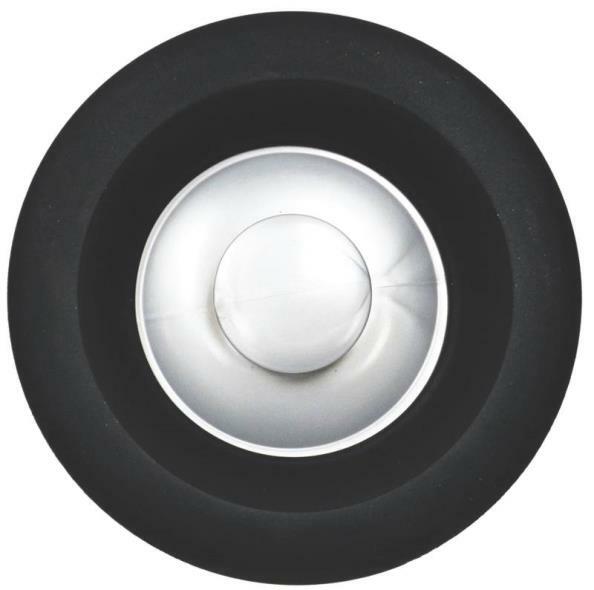 This efficient garbage disposal from Badger has � hp for dependable performance at a moderate price! 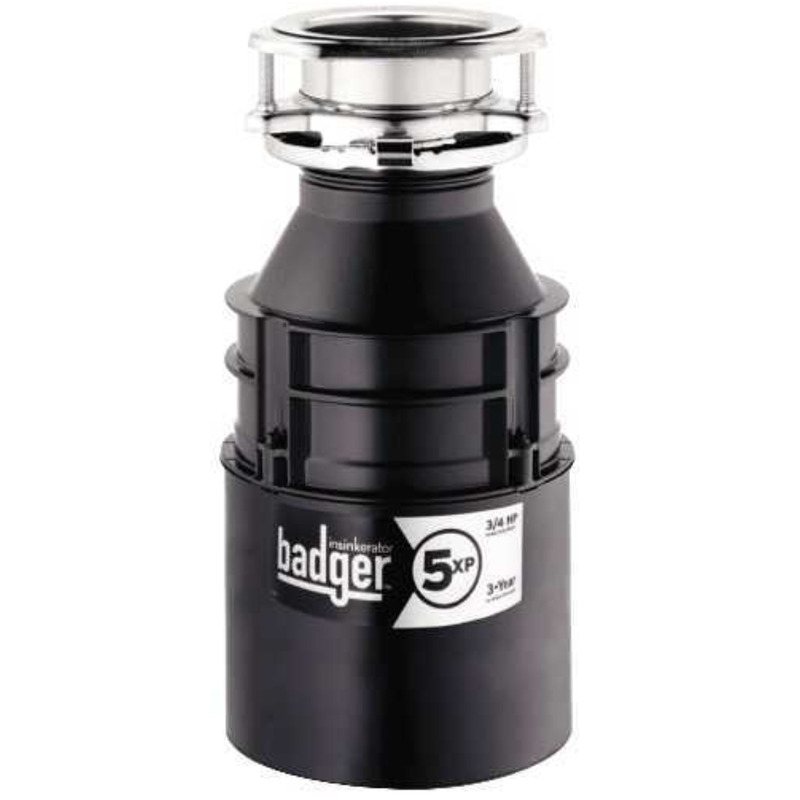 The power cord is sold separately.^^Important Features|Galvanized Steel Rotating Shredder||Grinds Faster with Two Stainless Steel Impellers|Exclusive Self-Service "Wrench"||Frees Simple Jams|Hard Wire to Switch^^Warranty^Paying for maintenance on this garbage disposal is less stressful. 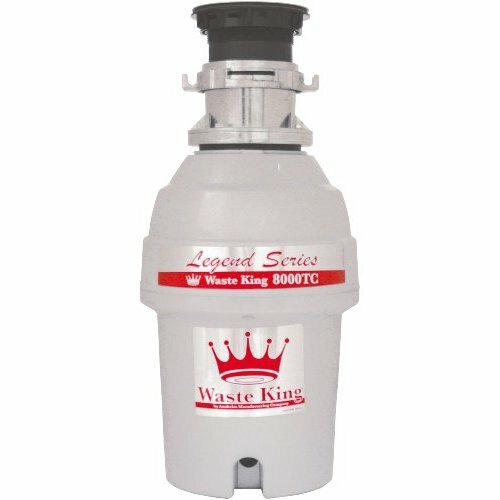 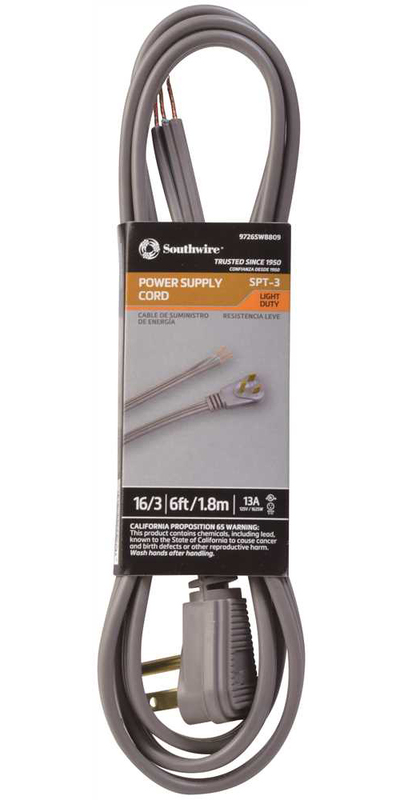 It comes with a full two-year warranty on parts and in-home service. 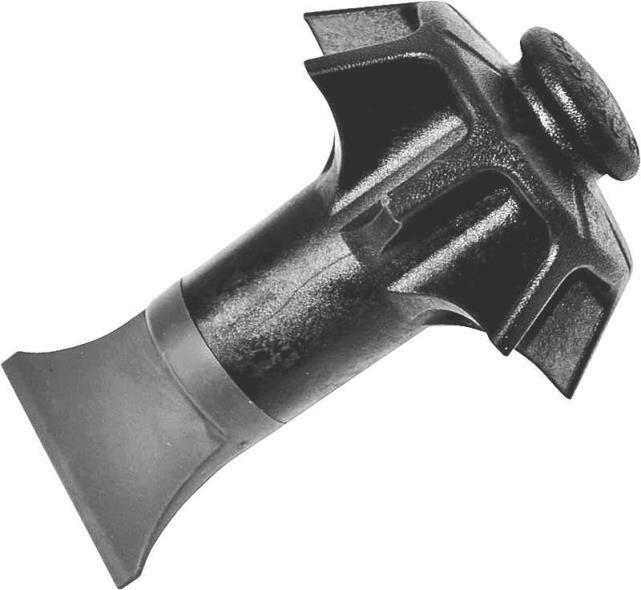 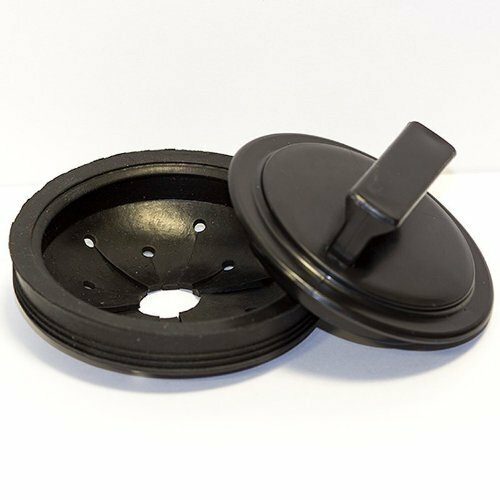 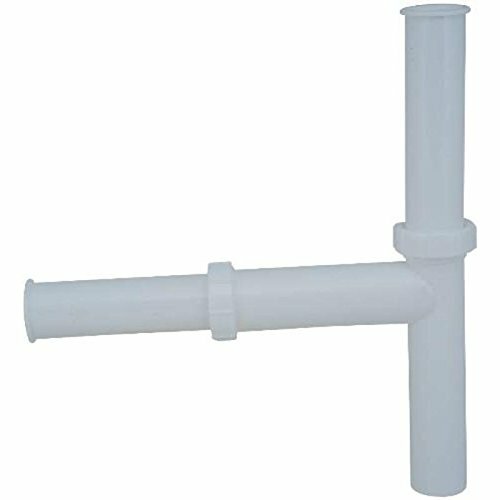 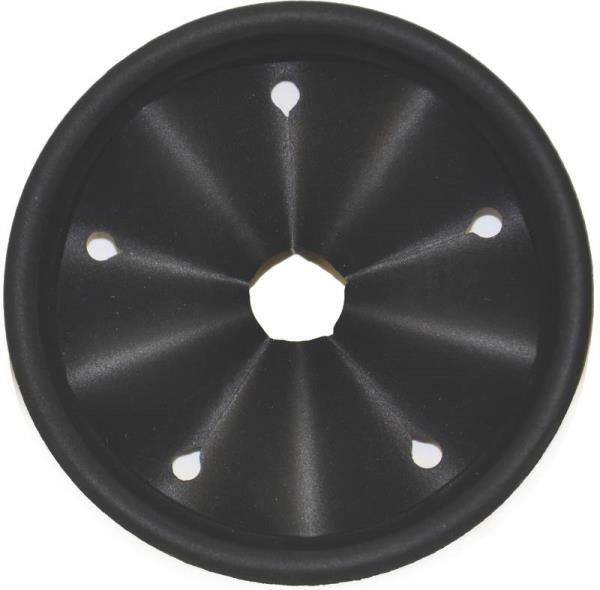 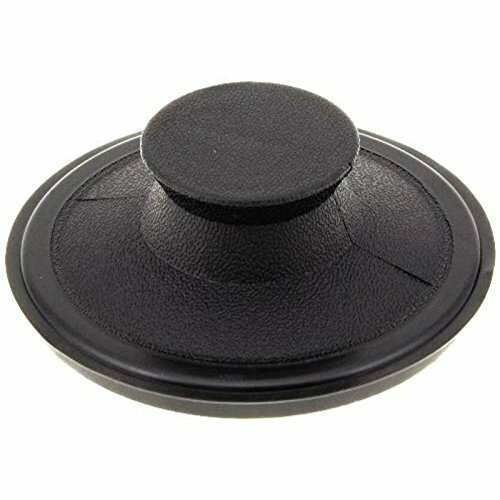 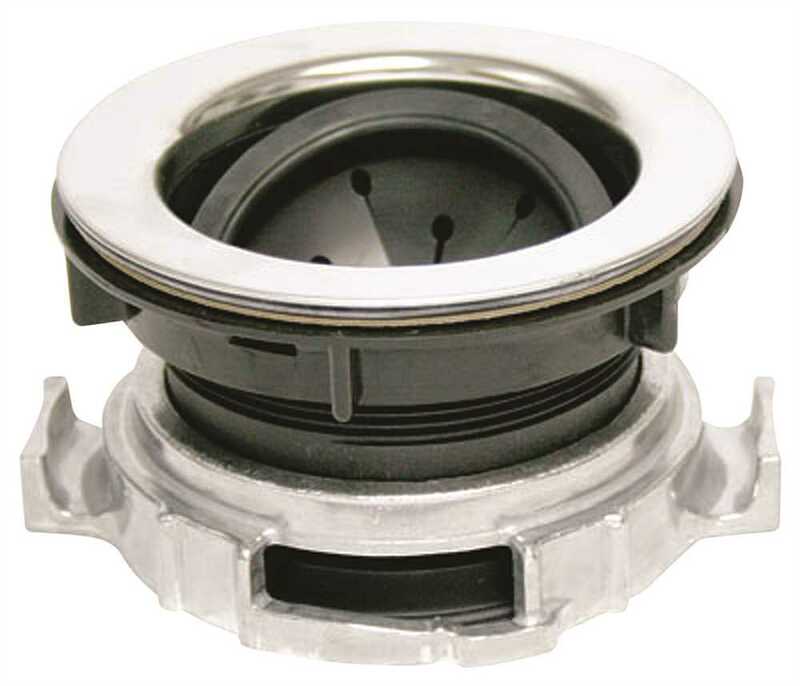 This stopper assembly minimizes messes in kitchen sinks. 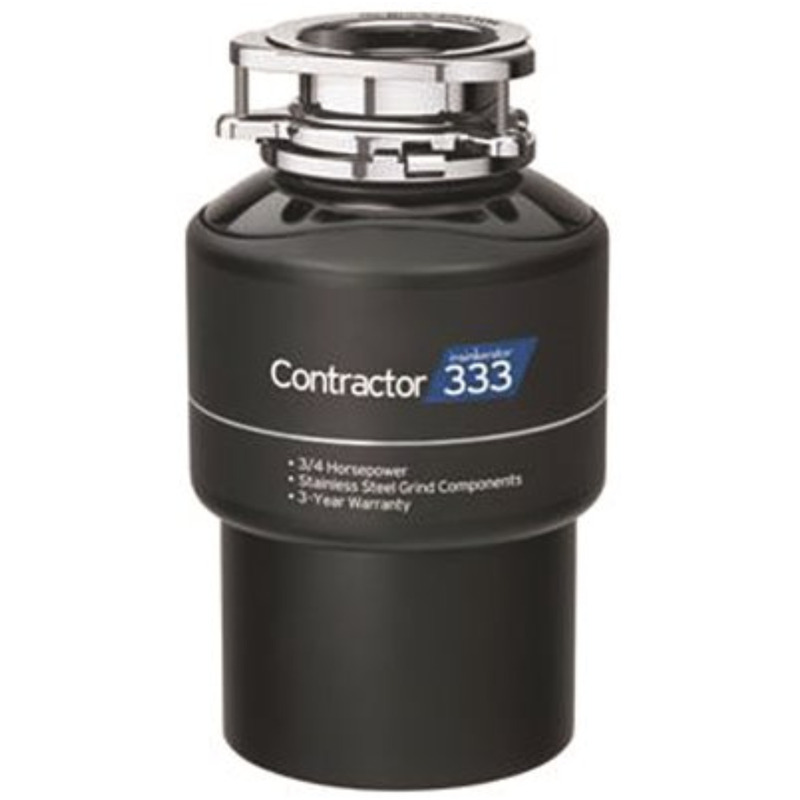 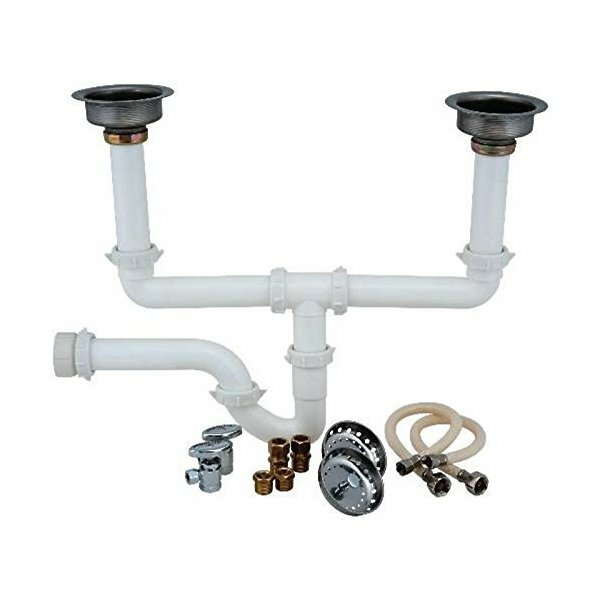 It's made to cover InSinkErator garbage disposals.